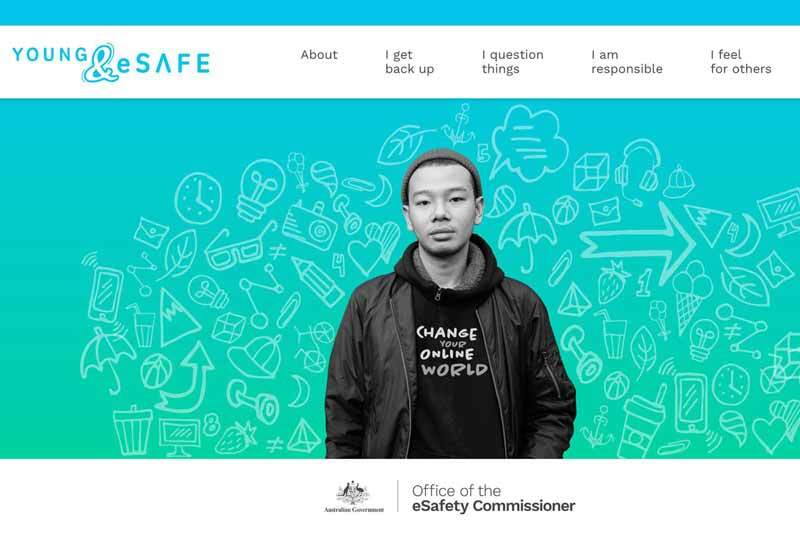 The Australian Government Office of the eSafety Commissioner launched their new youth engagement platform, Young & eSafe on August 25, 2017. According to its official website, Young & eSafe is practical advice by young people, for young people to help challenge the haters and fakers online. The need for these youth-driven resources is borne out by research released last week from the eSafety Commissioner revealing 50 to 60% of young Australians aged 12 to 17 have witnessed racist or hateful comments about cultural or religious groups online. The new research also reveals that young people from culturally and linguistically diverse backgrounds are more likely to be the targets of online hate. “We’re empowering young people to use technology as a force for good and as a platform to condemn hatred, racism and abuse,” says eSafety Commissioner Julie Inman Grant. Young & eSafe features advice and resources developed by young people for young people, including real stories, a series of short films and expert advice—all designed to help young people create positive change online – which can translate into positive change offline. The Young & eSafe resources were developed in consultation with the Australian Multicultural Foundation and tested to ensure they are engaging and relevant for a broad range of young people, including those from culturally and linguistically diverse communities.